The start times for saturday are available now. The first point of contact for all riders and teams is the Welcome Center in the Dahlen carnival club DCC, which is located near the paddock. The tension is already literally in the air! 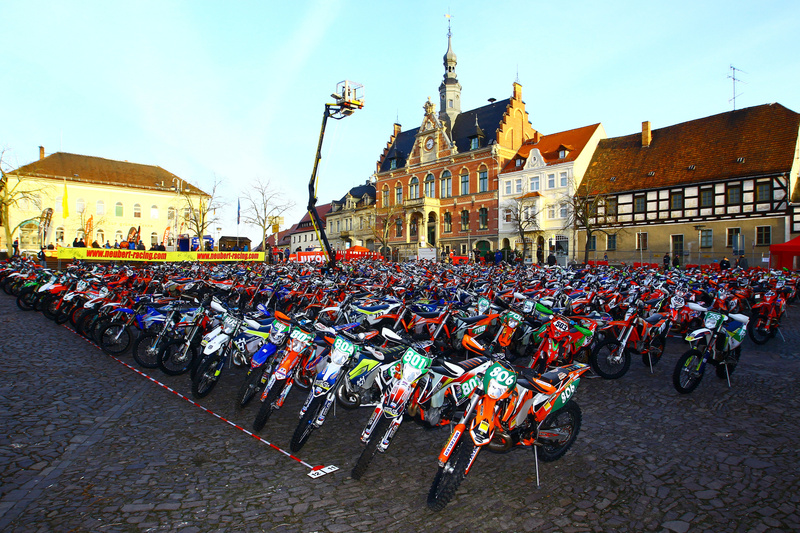 In less than a week, this year’s EnduroGP kicks off in Dahlen, Saxony. 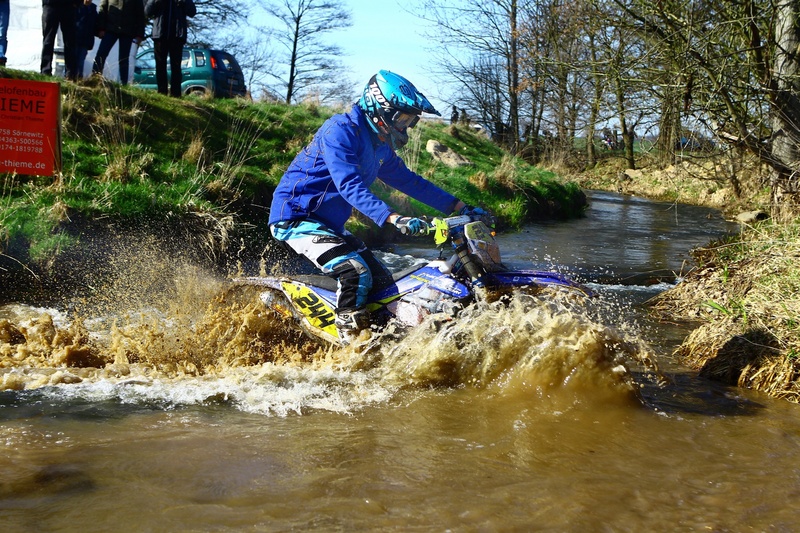 Not only the world’s best enduro riders are expected, but also numerous spectators and fans.